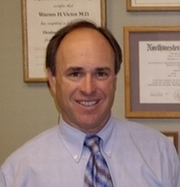 Dr. Warren Victor has been a practicing ophthalmologist and eyelid plastic surgeon in Sun City since 1984. 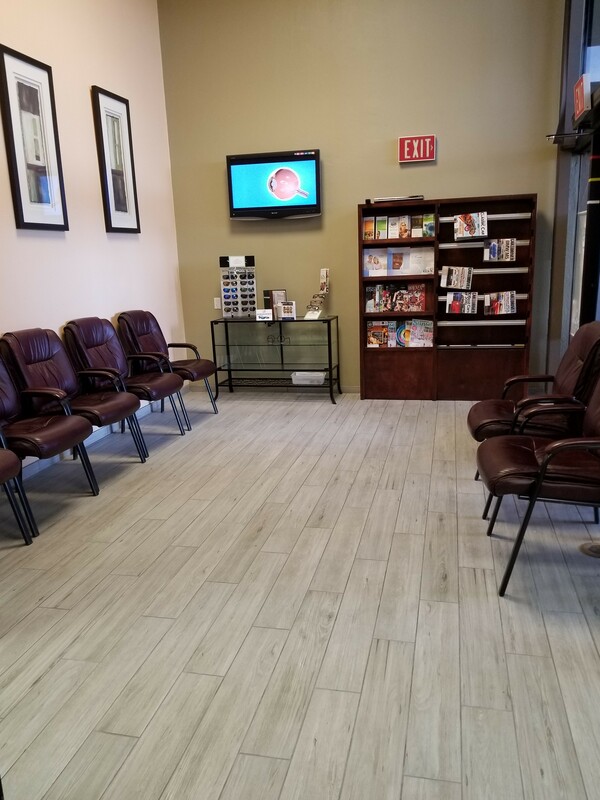 As a Board Certified Ophthalmologist and Fellowship Trained Ophthalmic Plastic and Reconstructive Surgeon, Dr. Victor is uniquely qualified to provide comprehenisve general eye care, as well as perform cosmetic and corrective eyelid procedures. Dr. Victor received his medical degree from the University of Miami School of Medicine, and then completed his internship at Mt. Sinai Medical Center in Miami Beach, Florida. He continued his specialized training as a resident at Northwestern University Medical Center in Chicago, Illinois. Dr. Victor was awarded a prestigious fellowship in Opthalmic Plastic and Reconstructive Surgery at the University of Toronto in Ontario, Canada. Cicatricial Ectropion Following Blepharoplasty: Treatment by Tissue Expansion - Warren H. Victor, M.D. ; Jeffrey J. Hurwitz, M.D., F.R.C.S. (C), Canadian Journal of Ophthalmology - Vol. 19, November 7, 1984. Skin Expansion Technique Successful in Ophthalmic Surgery Applied to Eyelid Reconstructive Procedures, Ophthalmology Times, Vol. 10, No. 7, April 1, 1985. Ophthalmic Plastic and Reconstructive Surgery, Arizona Medicine, February, 1985, Vol. XLII, No. 2. The Role of Sophisticated Radiological Testing in the Assessment and Management of Epiphora, Jeffrey J. Hurwitz, M.D., F.R.C.S. ; Warren H. Victor, M.D., Ophthalmology, 1985; 92: 407-413. The Watery Eye, Warren H. Victor, M.D., Western Journal of Medicine, 1986; 6: 759-762. The Development of a New Tissue Expander for Use in Eyelid Surgery, Warren H. Victor, M.D. ; Jeffrey J. Hurwitz, M.D., F.R.C.S. (C); Joseph S. Gruss, M.D., F.R.C.S. (C) Ophthalmic Surgery, Vol. 17, No. 10, October 1986. An Unusual Presentation of Temporal Arteritis, Warren H. Victor, M.D. ; Ann E. Clark, O.D., Annals of Ophthalmology, 1987; 19:343-346. Dynamic Orbitotonography in the Evaluation of Orbital Tumors and Graves Ophthalmopathy, University of Toronto, 1983. The Use of Tissue Expanders in Ophthalmic Plastic and Reconstructive Surgery, University of Toronto, 1984. 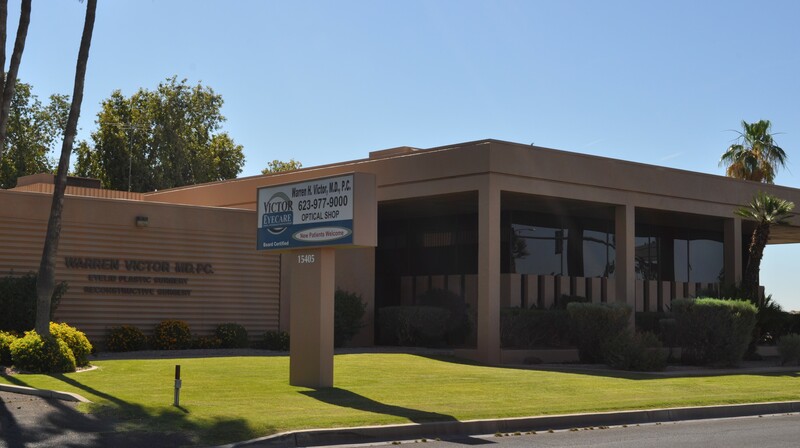 Dr. Victor is originally from New York, and relocated to Arizona to begin his ophthalmology career in 1984. When he is not practicing medicine, Dr. Victor enjoys spending time with his wife and two sons. You can often find him hiking in the desert with his two Rhodesian Ridgeback dogs, or attending a local car show to fuel his passion for old cars.